Having been many times in the past I would like to go to This year’s Severn Valley Railway 1940′s weekend, which takes place on the weekends of June – 28 June 29th and July 5 – July 6 2014. As always there will be an intensive service of evacuation trains moving troops and their families up and down the line all weekend, as well as Costumed re-enactors wondering about all the stations. There are also numerous displays. Including a 1940’s house, an ARP Post, an Allotment, replica Operations Room, conscientious Objectors Display, replica air Raid Shelter and themed Blackout Fair. 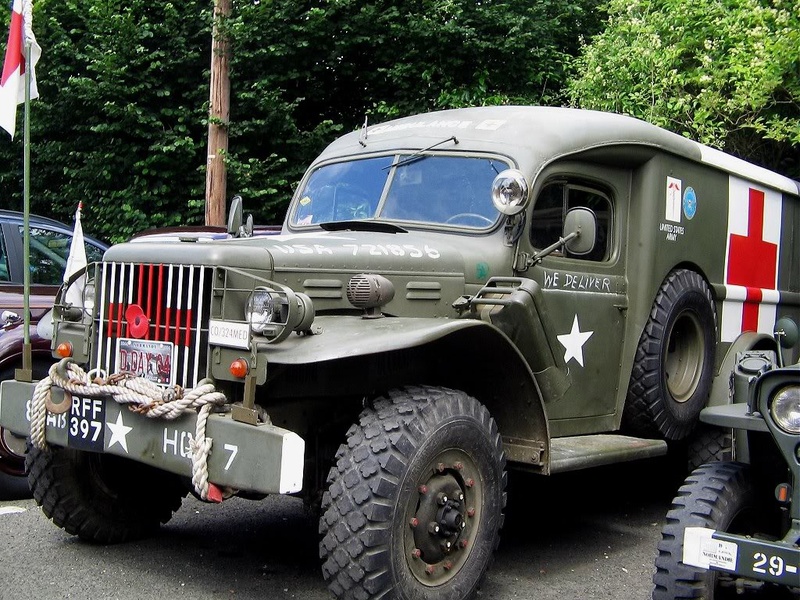 There is also a display of Historic vintage 1940’s civilian and military vehicles at various stations like tanks, DUKWS, jeeps and Scout Cars. Music wise, there will be a VE Day Celebration Show, 1940s crooner Kevin Mack will be entertaining and The ever-popular Big Band Band-Show “workes Playtime” by the Allen Francis Big Band will be playing at Kidderminster Station . There is also a show entitled A Salute to the 1940′s and more entertainment will be provided by The Three Belles, Andrews Sisters Tribute Group, The Beven Boys, three piece band, Dicky Lines, Lola Lamour and Peter Wayre. There are also sales stands selling 1940’s clothing, uniforms and memorabilia and there will also be a 1940’s style wedding at Arley Station. King George VI’s royal Carriage will be on display. There will also be an exciting battle re-enactment with Pyrotechnics at Highley Station. wartime Prime Minister Sir Winston Churchill, will give a rousing speech and There will also be a fly past by the Spitfire from the Battle of Britain Memorial Flight on June 29 as well as a full sized replica Spitfire on Display.v there will also be an Evening dining service on June 28th & July 5th.